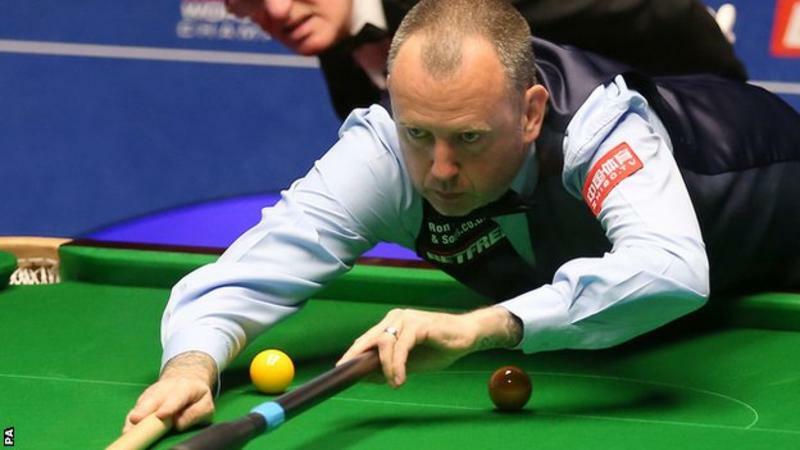 Reigning World Champion Mark Williams resisted a stubborn fightback to beat qualifier Martin Gould 10-7 and become the first man into round two. The most beautiful country with the most wonderful people. 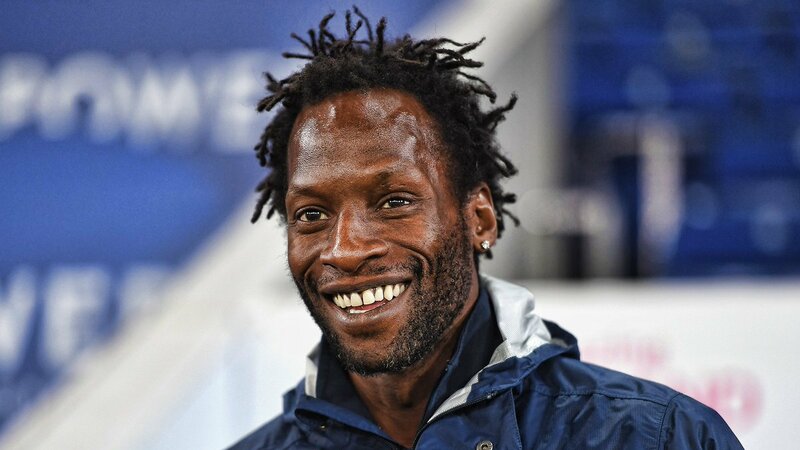 Today marks the two-year anniversary of the sad passing of our former Under-23s Coach Ugo Ehiogu. 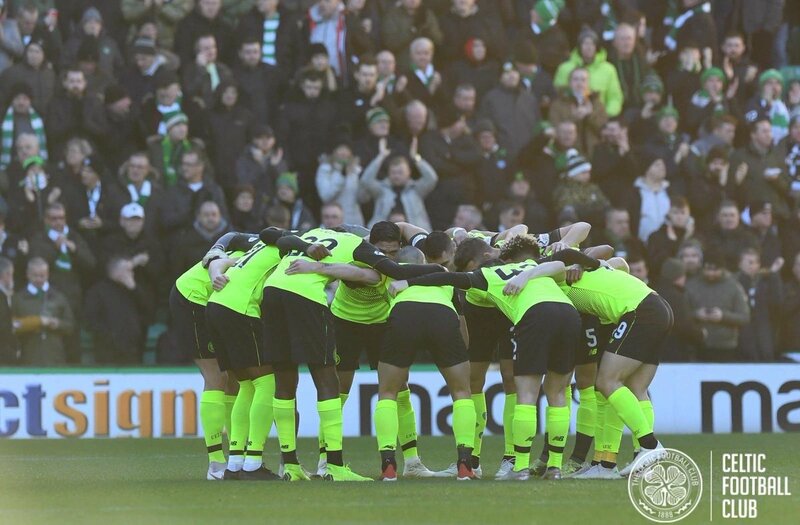 His memory fondly lives on.